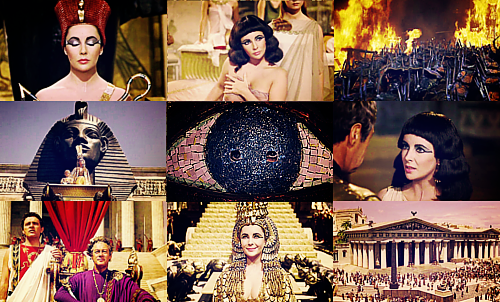 Cleopatra collage. . Wallpaper and background images in the Elizabeth Taylor club tagged: elizabeth taylor elizabeth taylor cleopatra. This Elizabeth Taylor fan art might contain chumba cha kuchorea and chumba kuchora. She definitely was quite a lady!